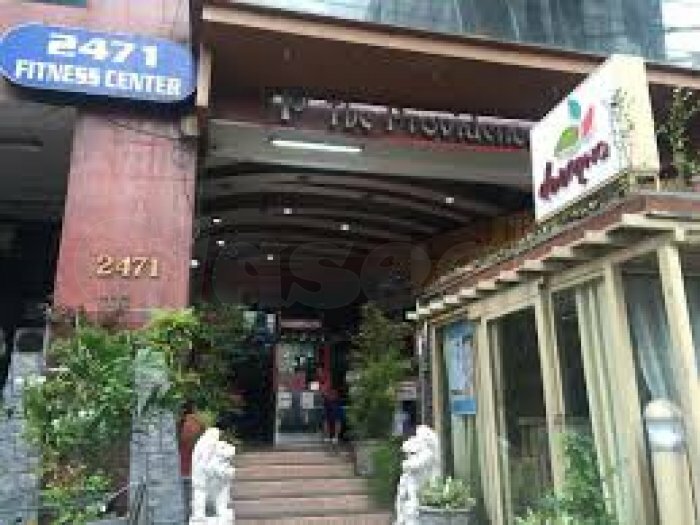 Are you looking for affordable place to stay here in Manila? A place you can considered home while staying? If so then "The Providence Tower 2000" is exactly the right place for you and we are more than willing to give the satisfaction of our services. 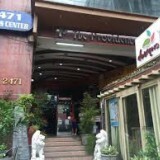 The Providence Tower 2000 is located at 2471 Leon Guinto corner Estrada St., Malate, Manila. 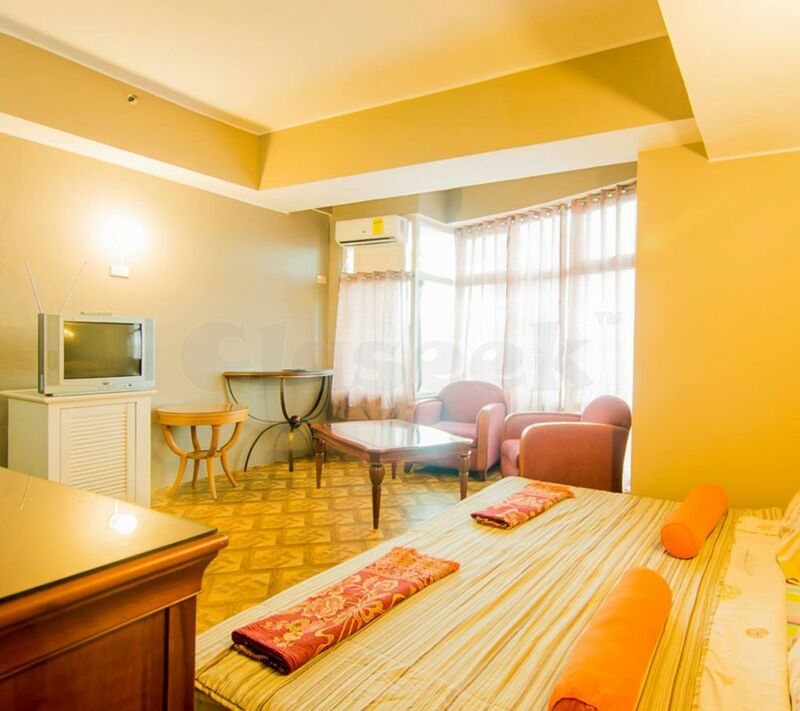 A few steps away from La Salle Taft, St. Benilde and St. Scholastica College. 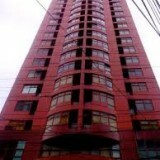 Our building is rated 2 star Condominiums by La Salle Taft Avenue, Manila. We have a safe location around La Salle. 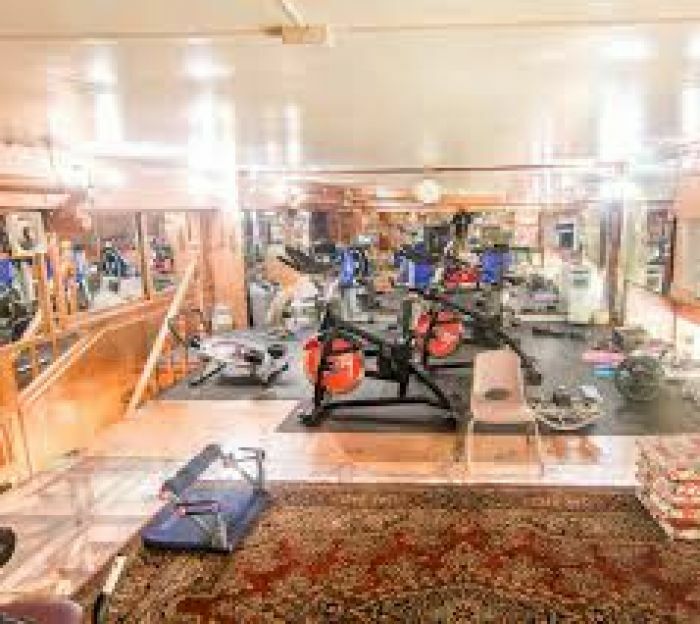 -Gym from 10am - 10pm, Mon. -Sat. For daily we offer 1 free meal everyday. For long terms a 4 free meal everyday. So what are you waiting for? Hurry up now! 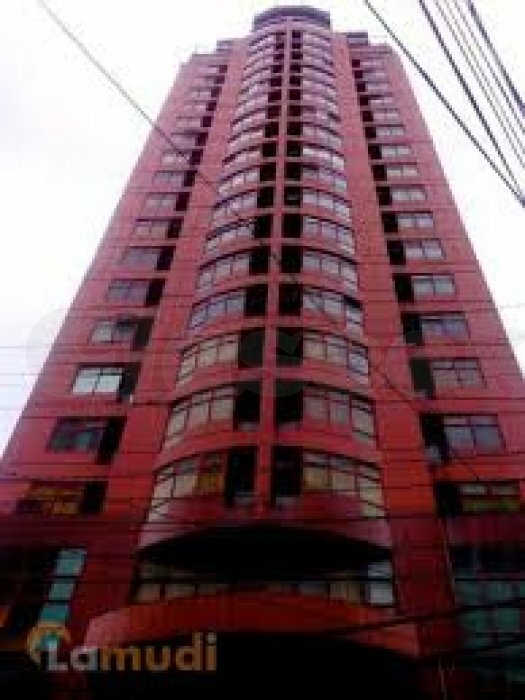 Come visit us here at "THE PROVIDENCE TOWER 2000" 2471 Leon Guinto corner Estrada St., Malate, Manila and experience one of our best offers! For Inquiries you can contact us through 0920-923-4322 or 664-9212 and look for Miss Susan. 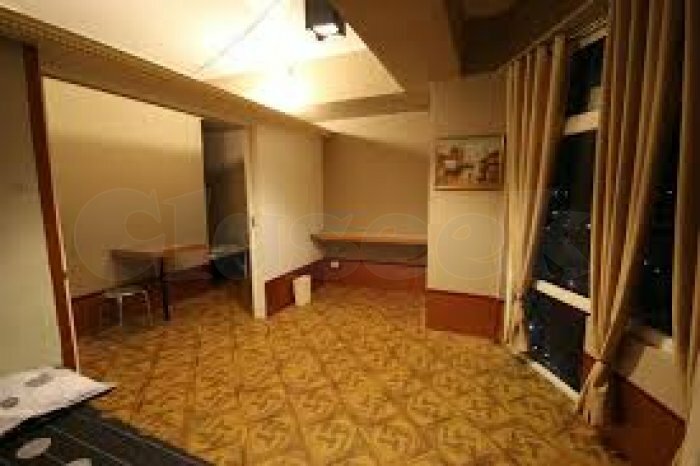 Our daily rate is 1800 good for 2 persons already, plus P 300 for additional person.